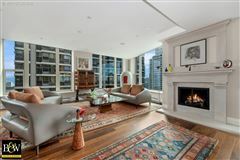 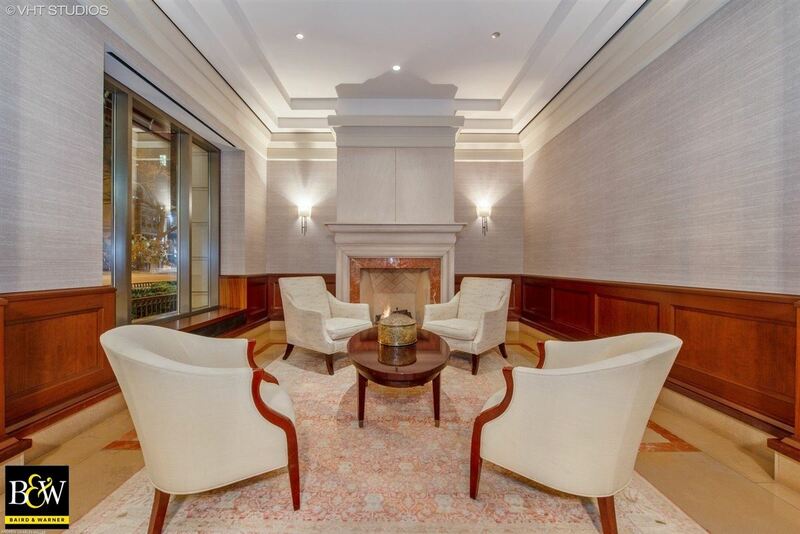 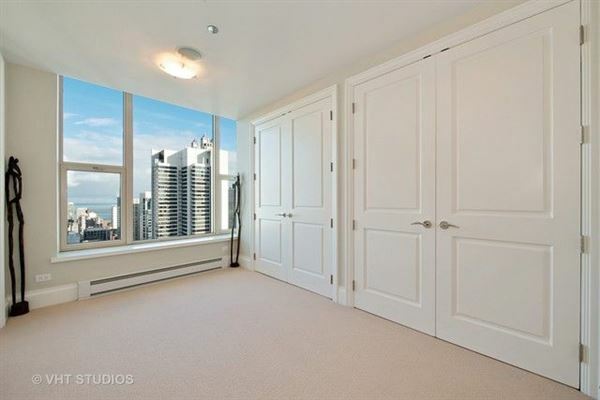 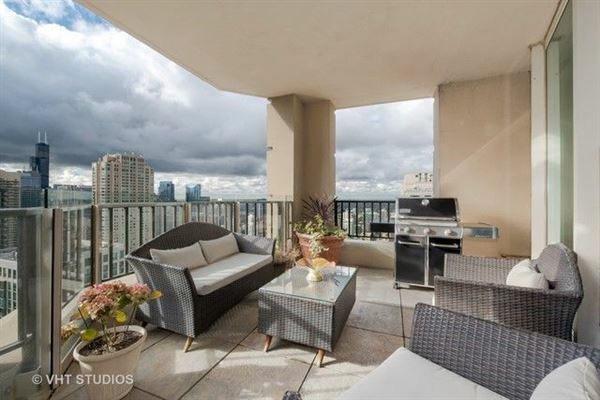 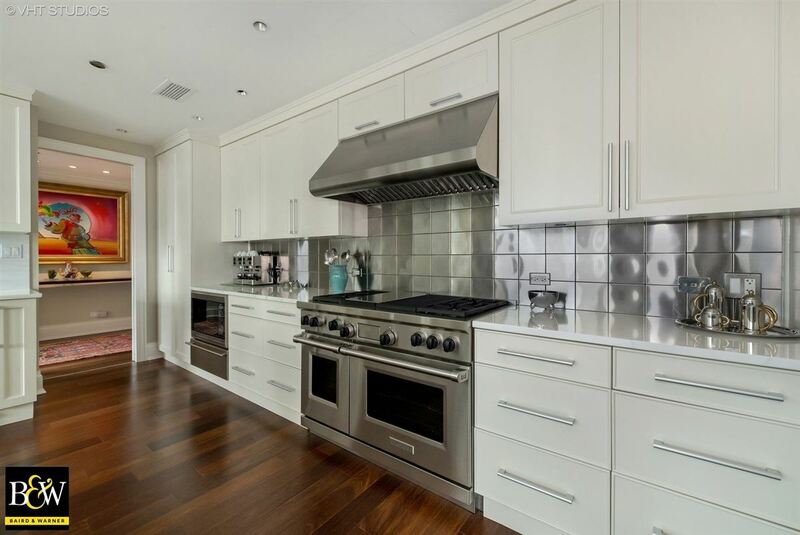 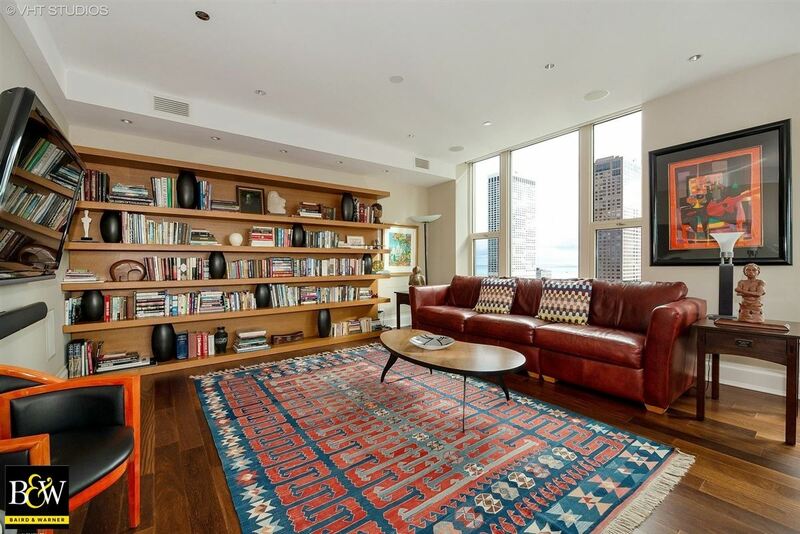 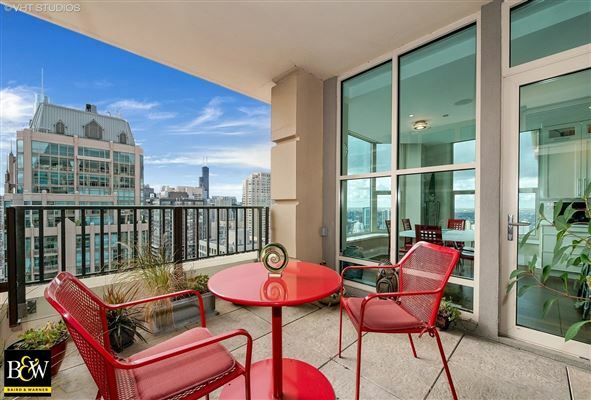 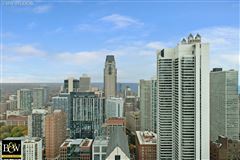 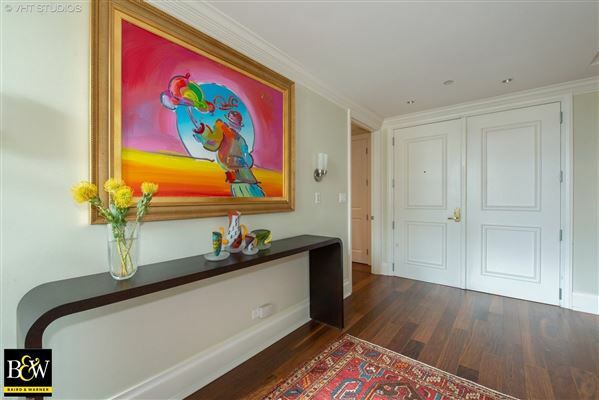 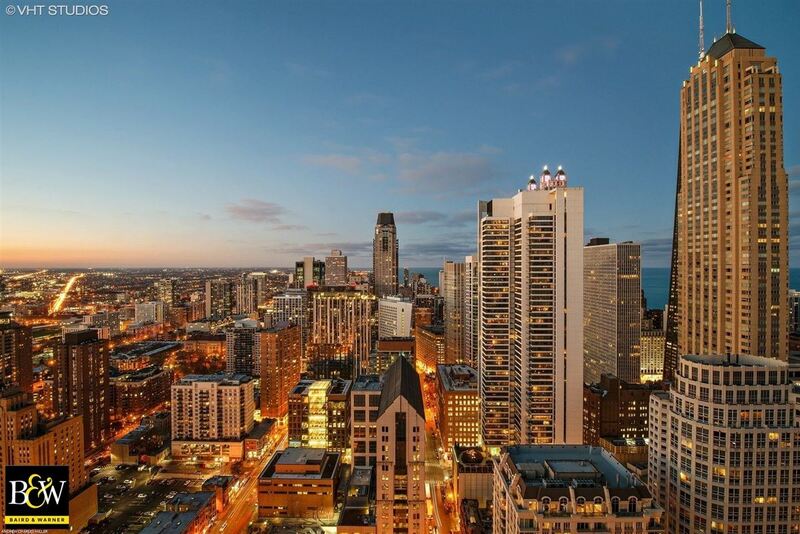 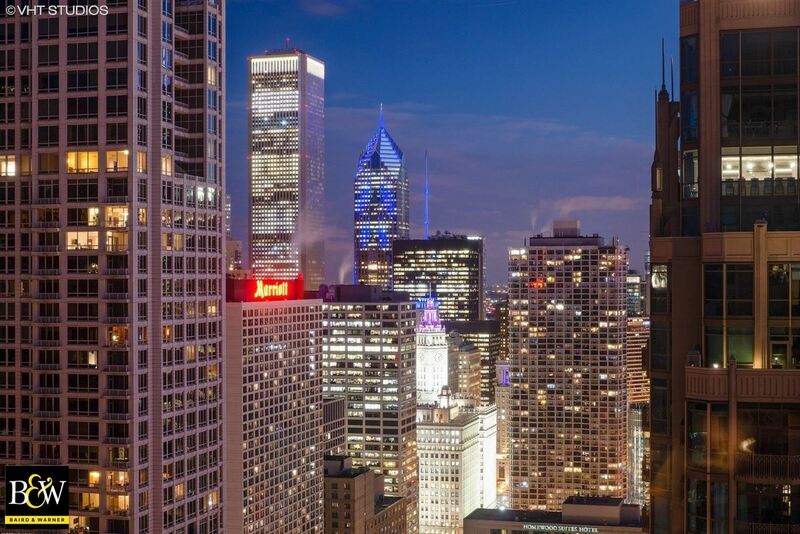 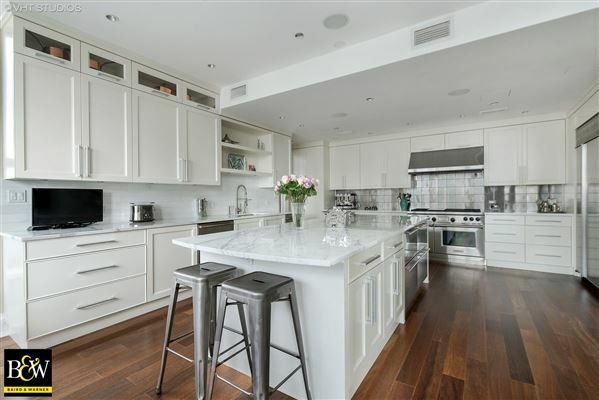 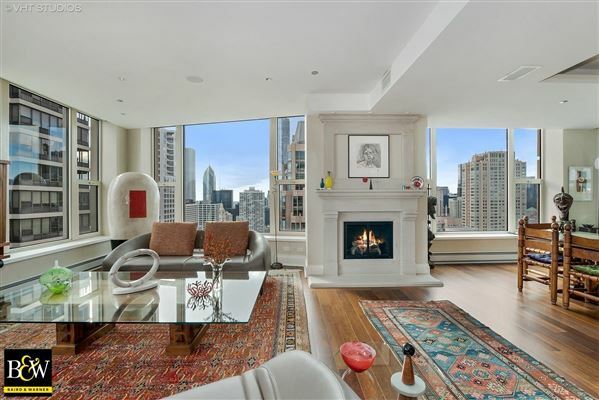 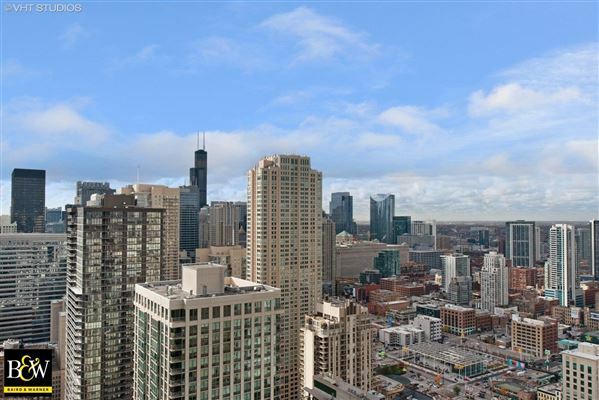 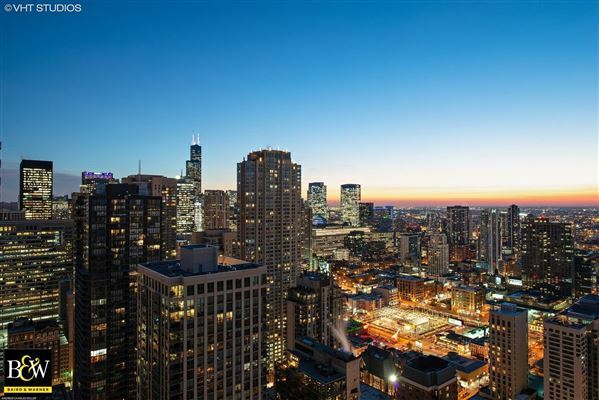 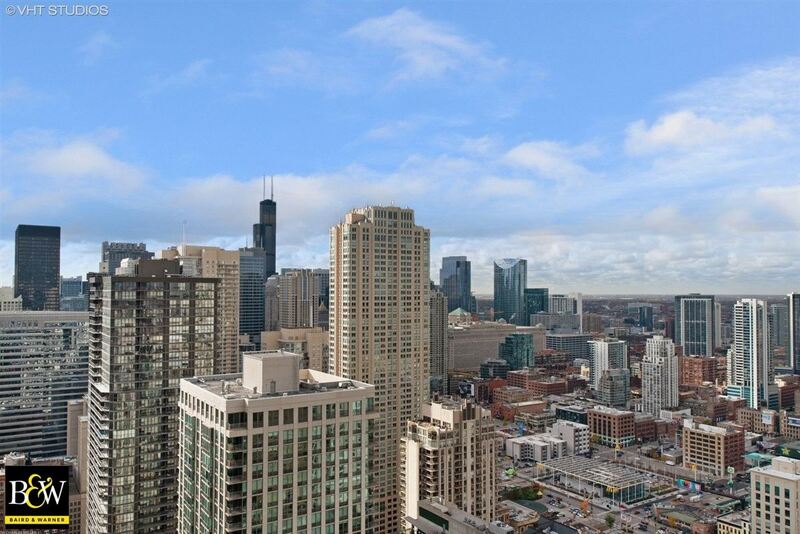 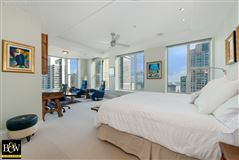 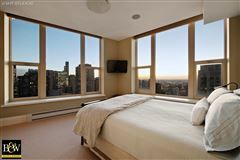 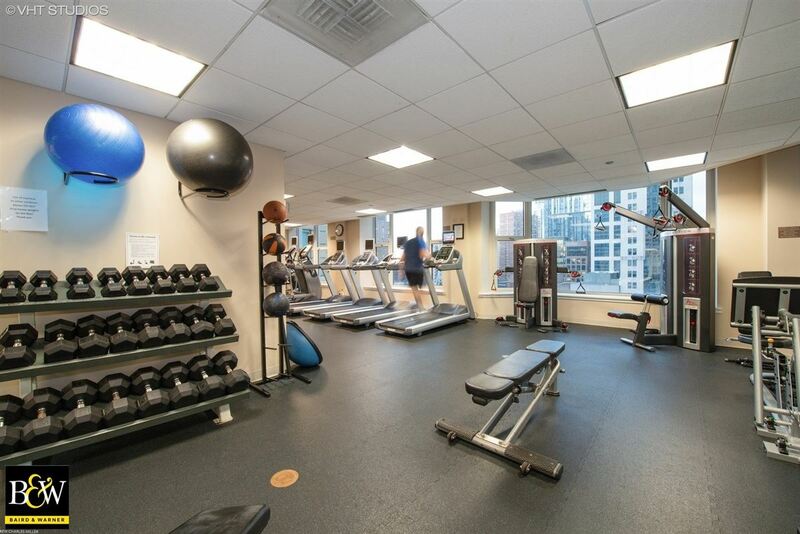 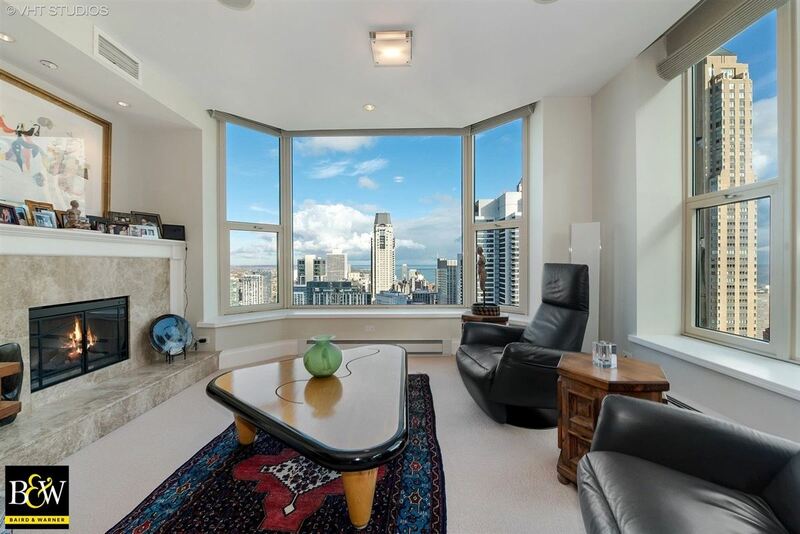 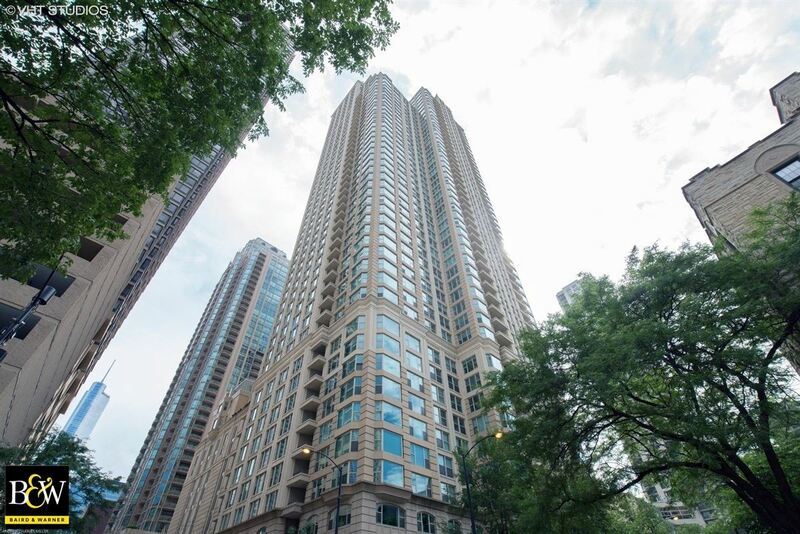 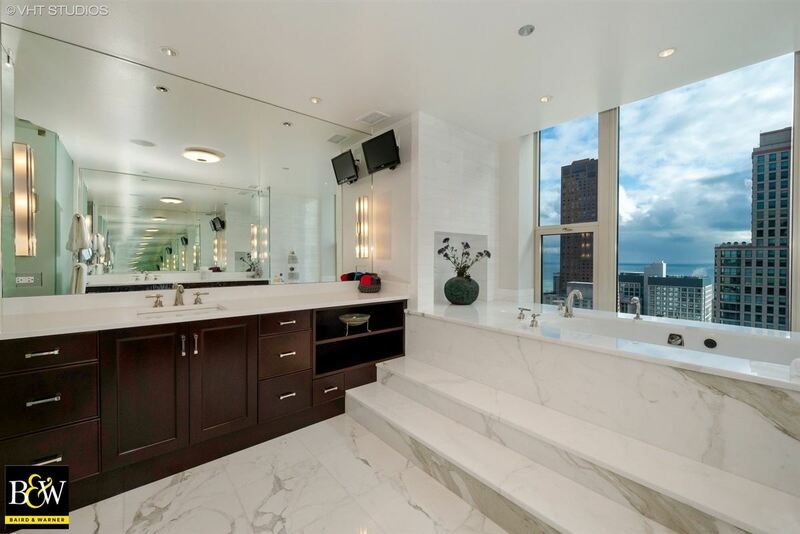 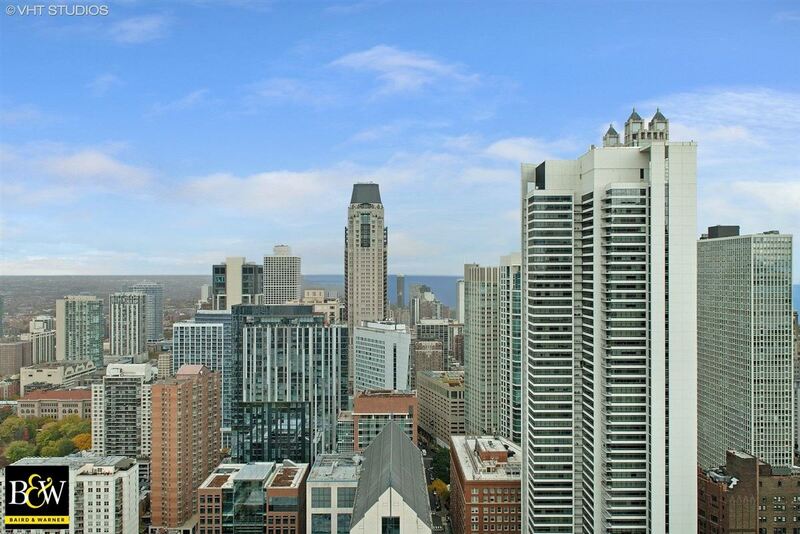 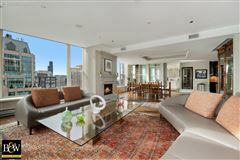 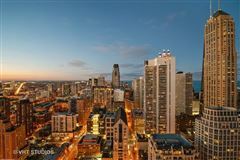 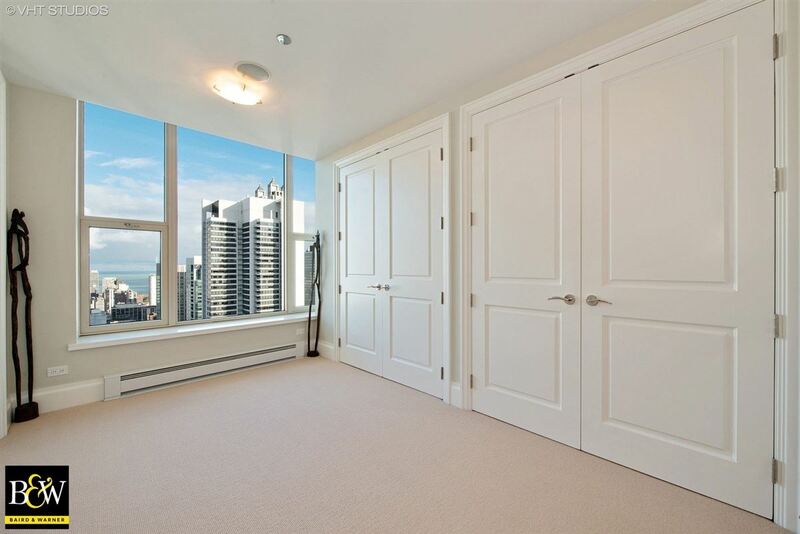 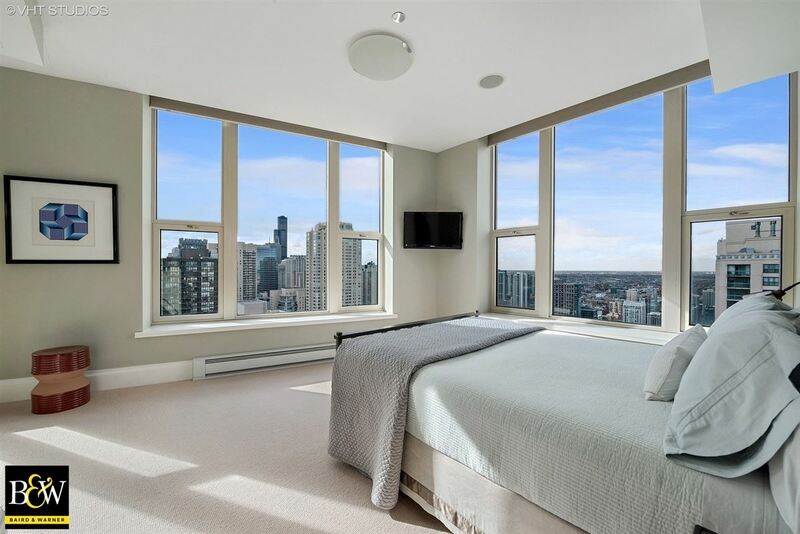 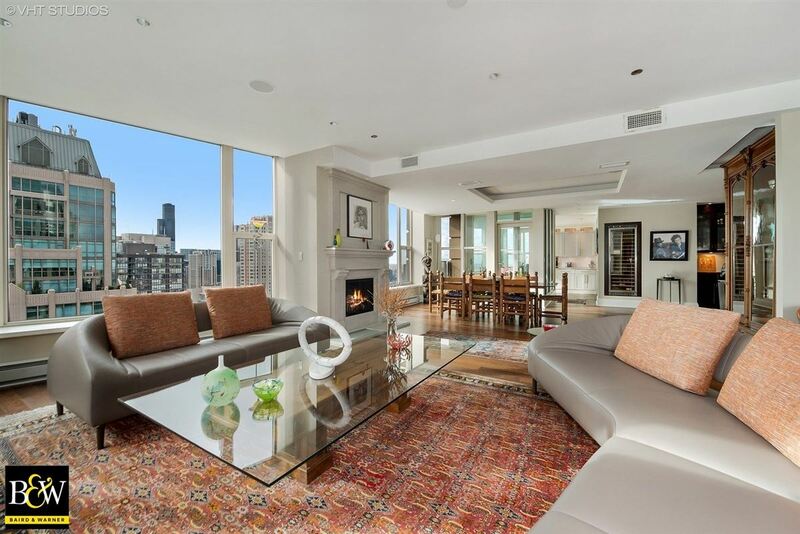 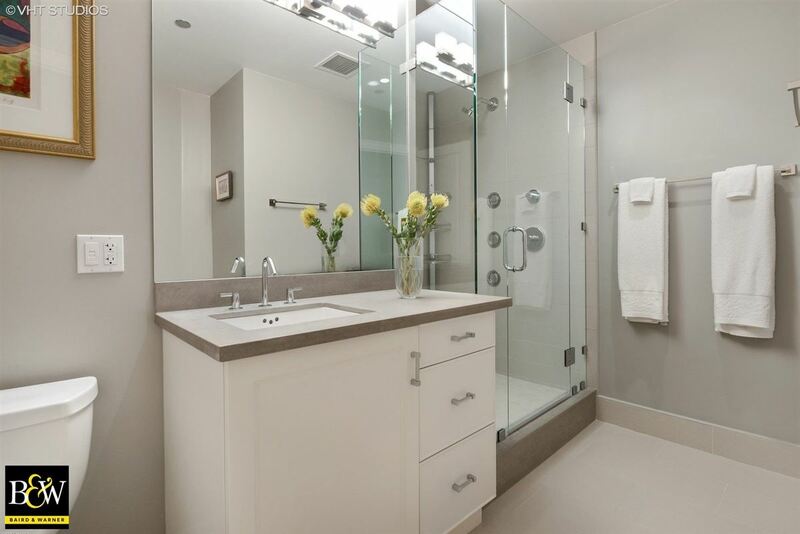 Welcome to the forty-sixth floor of luxurious Fordham, just steps away from Michigan Avenue. 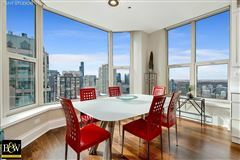 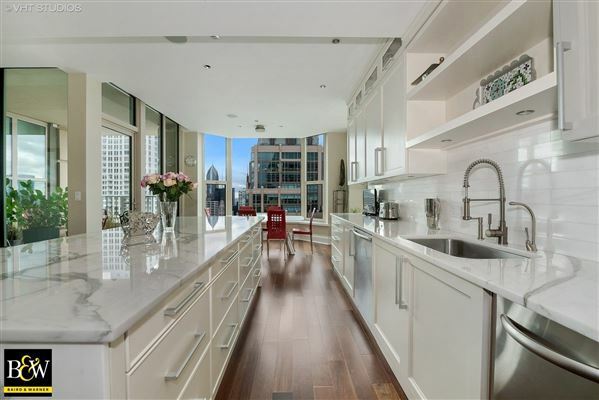 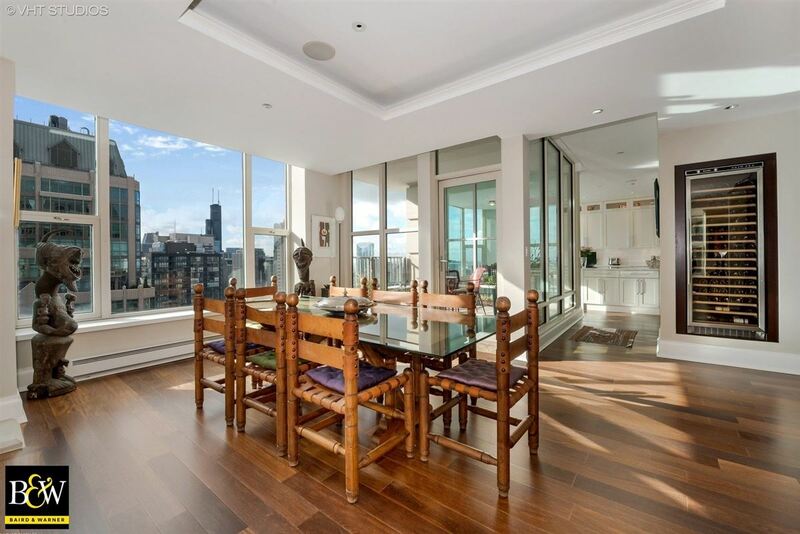 This 5,200 square-foot penthouse unit is filled with light provided by the 360-degree views of Chicago. 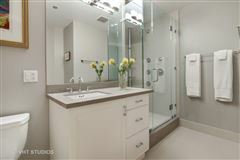 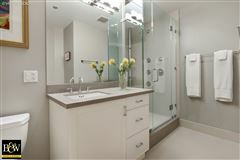 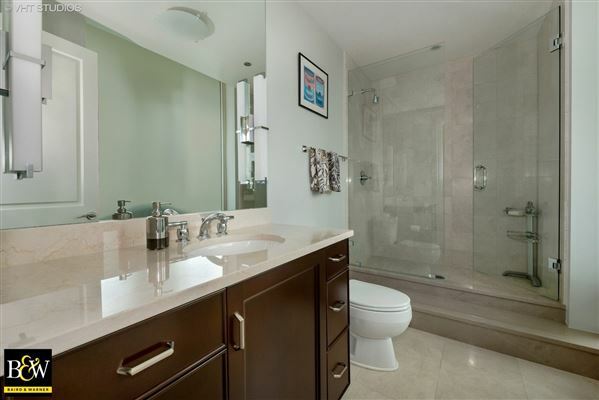 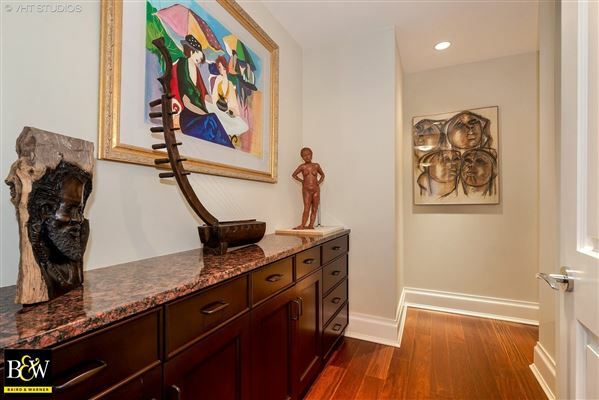 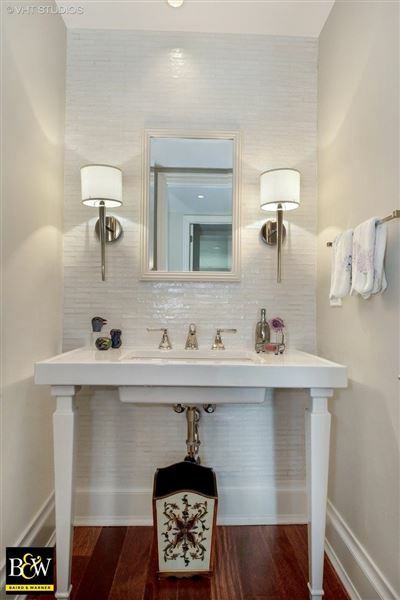 The spacious four bedroom, four-and-one-half-bath home includes a relaxing master retreat, complete with a dressing room, two walk-in closets and an en-suite spa bath with soaking tub, expansive shower and double vanities. The beautiful high-end kitchen, substantial breakfast area, two large terraces, three fireplaces, and an open floor-plan make this home perfect for entertaining. 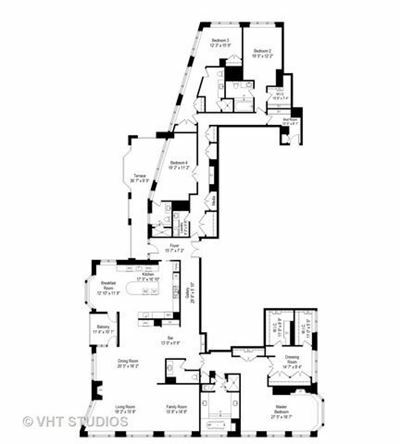 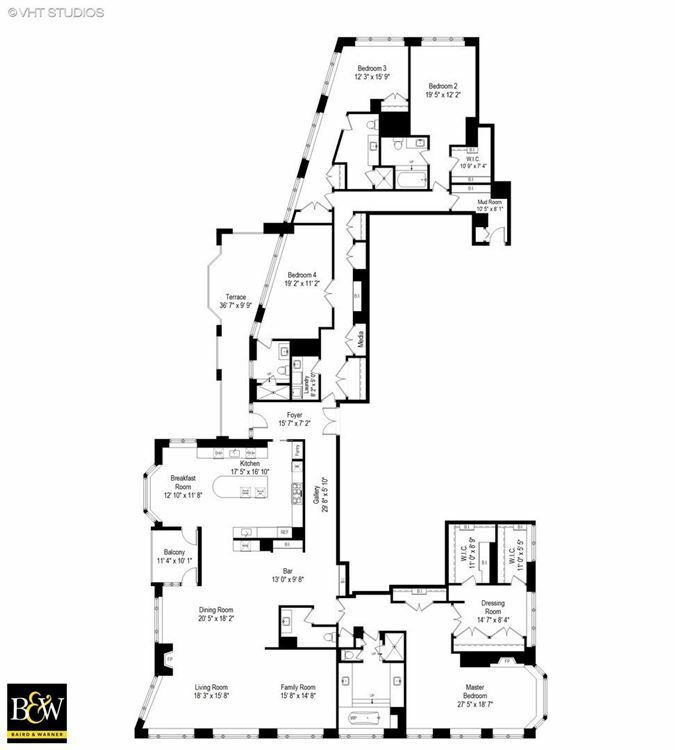 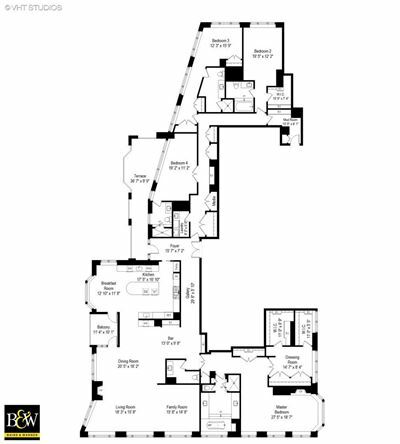 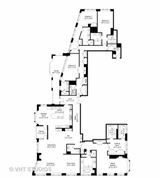 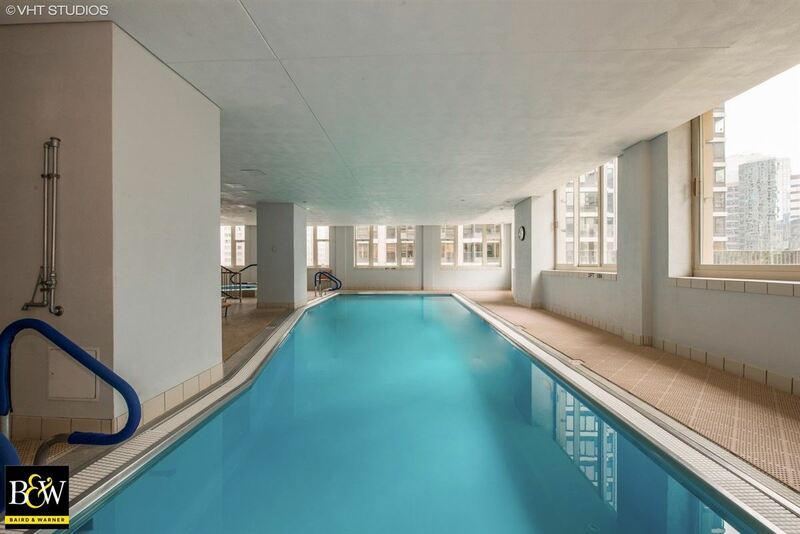 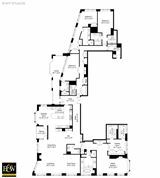 The building features a private penthouse entrance with express elevator, indoor pool, workout facilities, sundeck, wine cellar, movie theater, party room, humidor, spa by appointment, and a receiving room. 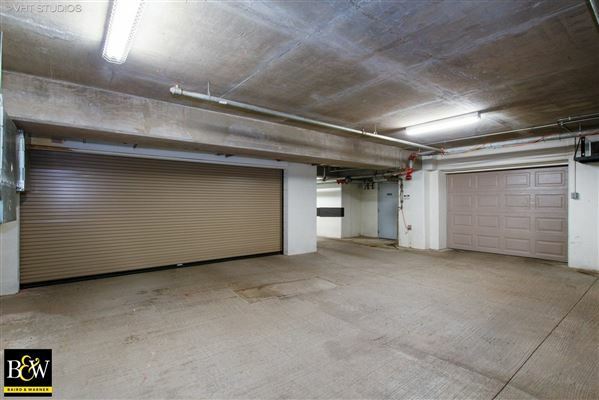 A private 2.5-car garage is included. 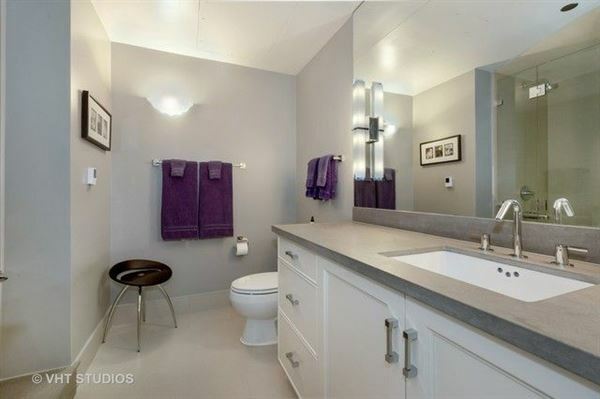 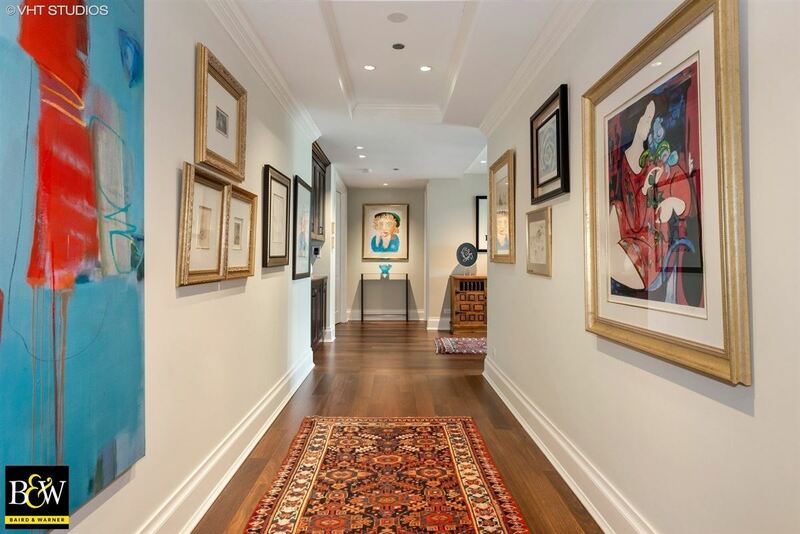 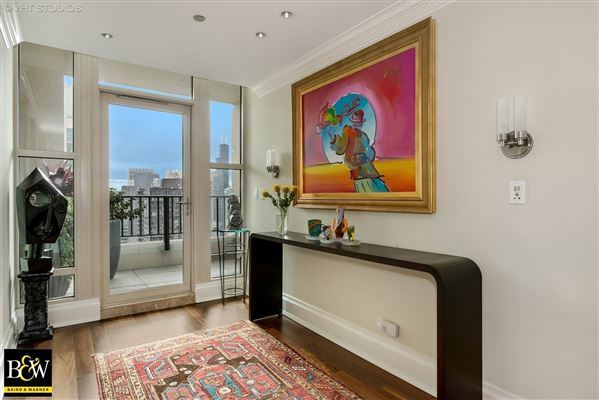 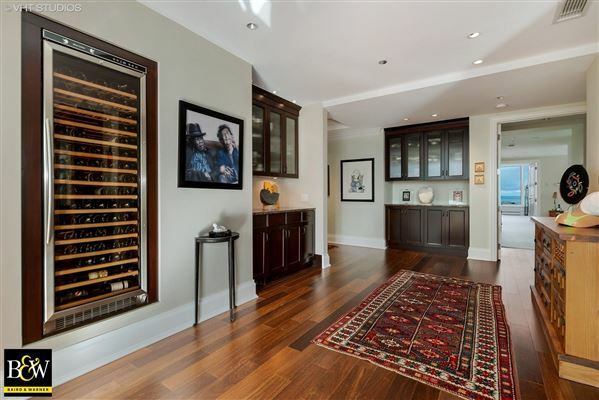 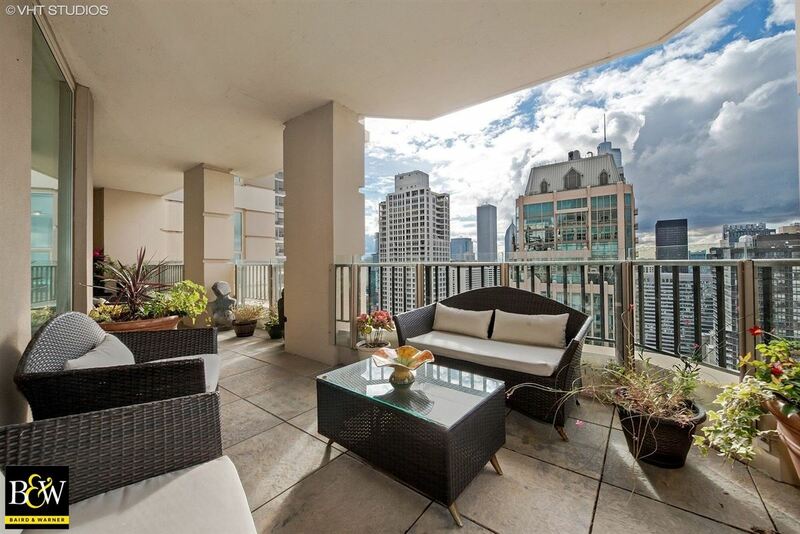 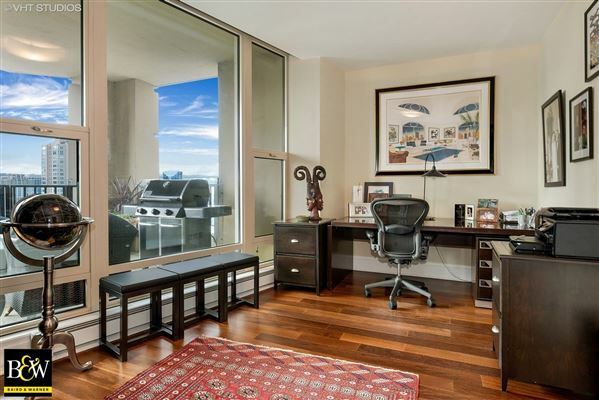 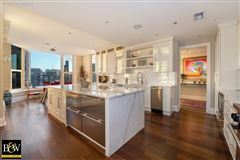 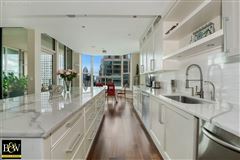 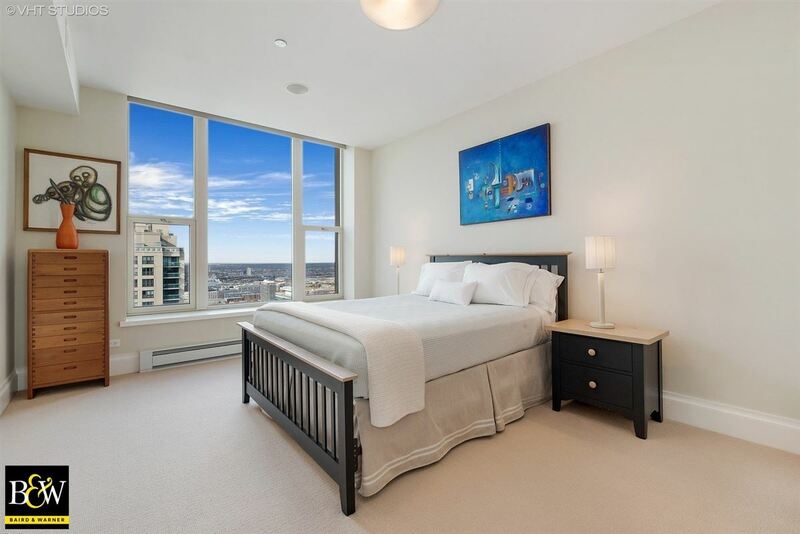 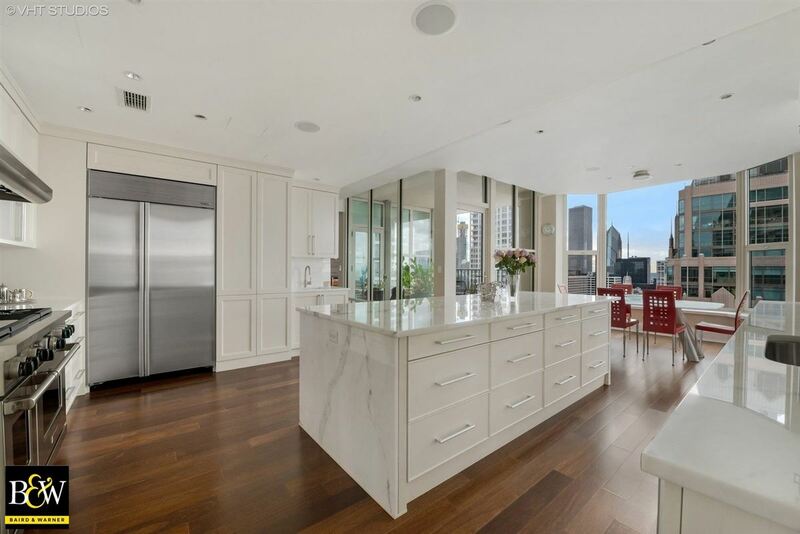 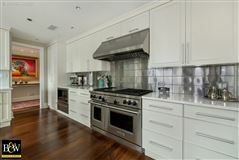 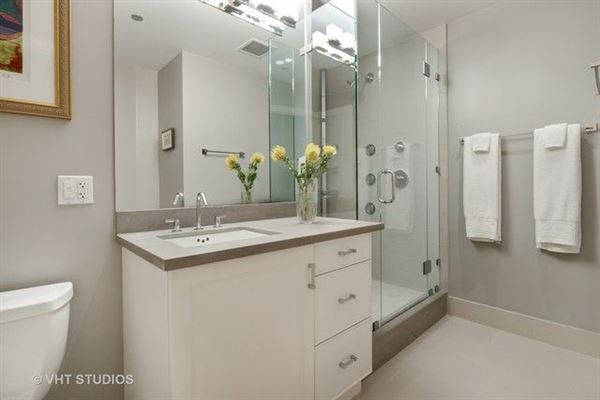 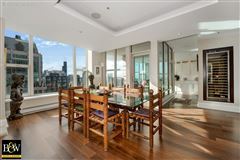 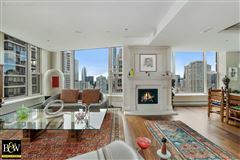 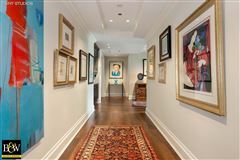 This is an amazing home with sophisticated finishes and unbeatable views of this world-class city.